Millions across the world have come to recognize the powerful symbol of the Illuminati: the Pyramid, the Eye, the Light, and the Eternal Circle that form its Mark. 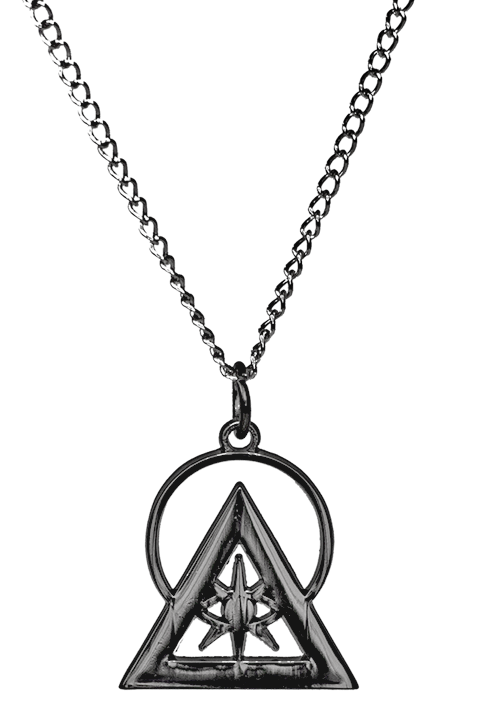 Finally — after years of citizen requests — this symbol is available in the stunning Illuminati Insignia Pin. 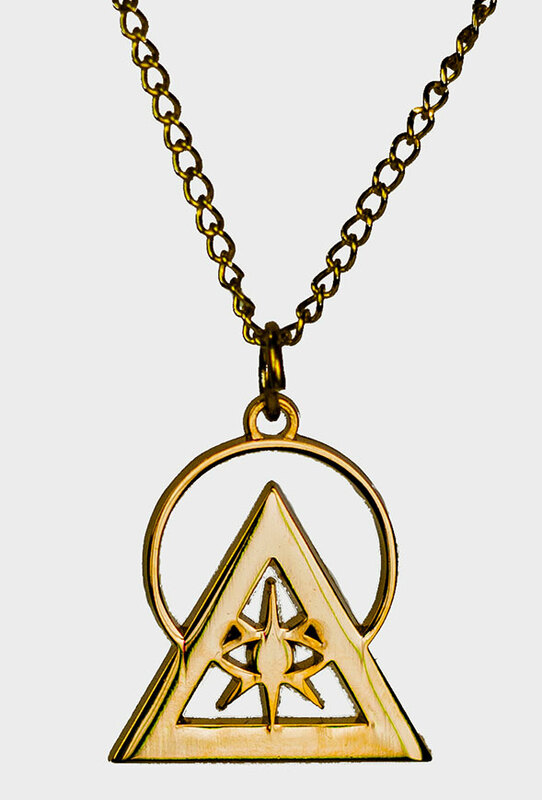 Plated in real gold with vivid red accents, the Illuminati Insignia Pin has been designed with a versatility that suits a variety of uses: pinned to a lapel or collar; attached to a bag or hat; pressed into a necktie or scarf. It is an eye-catching addition to any accessory and a beacon to all who follow the Light. 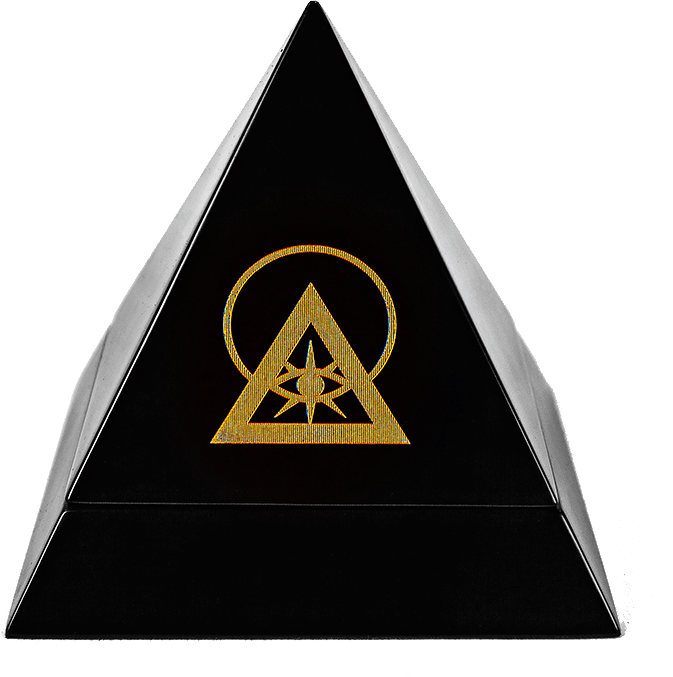 The Illuminati Insignia Pin boldly stands as an outward signal of its wearer's dedication to the teachings of the Illuminati and the advancement of the human species. 1" METAL WITH BACK CLASP. THIS ITEM CONTAINS SMALL AND / OR SHARP PARTS AND IS NOT RECOMMENDED FOR YOUNG CHILDREN. PIECES MAY CONTAIN ZINC OR NICKEL METAL. 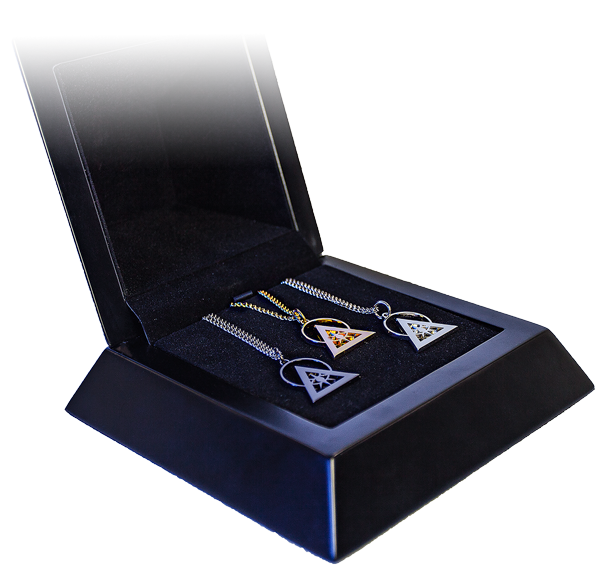 CRAFTED IN POLISHED WOOD WITH THE ILLUMINATI’S SYMBOL LASER ENGRAVED ON ITS LID, THE TRIFECTA ELITE PYRAMID HOLDS THE TALISMAN IN GOLD, SILVER RHODIUM, AND BLACK. Plated in real gold, this necklace is a universal mark of wealth, success, and prestige. As a metal reflection of the sun’s magnificent power, the gold Talisman serves as a daily affirmation for all who seek lives of Abundance. 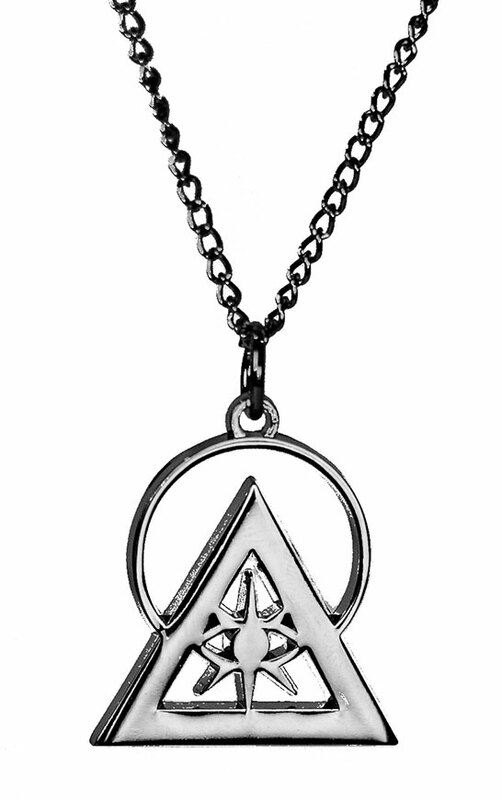 In Illuminati symbolism, Rhodium is the metal of the moons. Even in the darkest times, the moon illuminates humankind and brings harmony to life’s most ancient unity – the hallowed bond between the dark and the Light. The universe is bound by the invisible space that holds its pieces together. In its emptiness, the void rebalances the mind by freeing it from the noise, offering clarity when searching for solutions and direction when facing decisions. Available only in the Trifecta Elite.